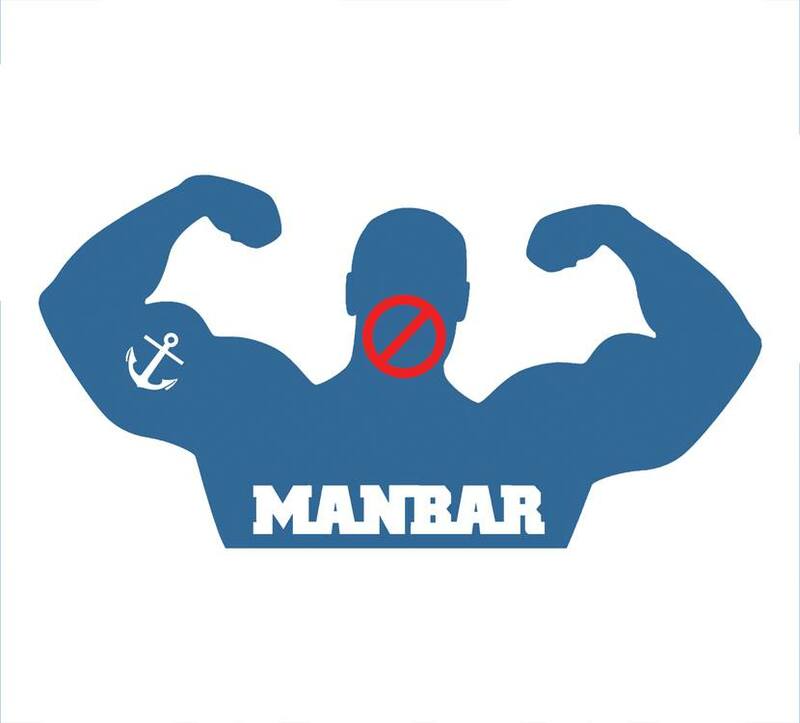 Manbar, the iconic independent gay bar on Charing Cross Road will be forced to close if it loses a costly legal battle with Westminster City Council early in April. The bar, which is on the site of 79CXR, the legendary dance bar, which ran for eighteen years before being sold to gay entrepreneur Chris Amos, opened as Manbar in 2012. Since opening, Manbar has surged in popularity serving over 3000 customers a week and provided a unique and truly authentic gay space in central London. Repeated complaints from one resident two floors above the bar led to a licensing review last summer in which Westminster Council banned regulated entertainment (the playing of music) until such time as improvements were made. 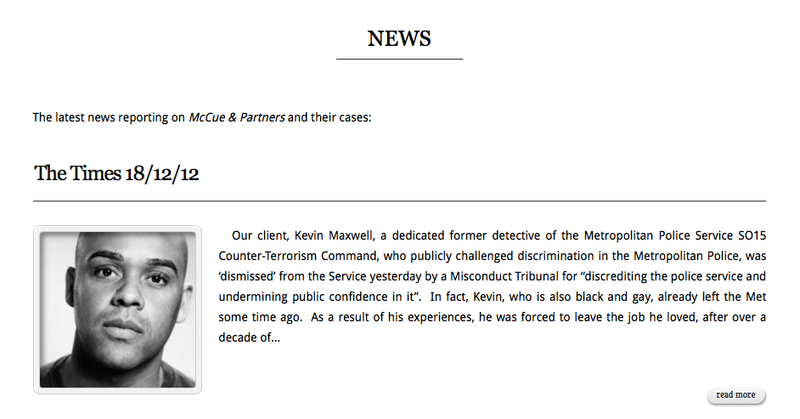 Manbar has appealed and has continued to trade pending the appeal hearing which comes before Westminster Magistrates on Monday 7th April 2014. In the mean time, expert advice has led to extensive works being carried out to ensure that noise nuisance, however slight, does not take place. Council officials have been involved in measuring, testing and have written to Manbar stating, “we are satisfied with the Sound Limiter setting, the sound limiter model and the way in which the system is now set up.” But to no avail. Senior officers at Westminster refuse to see sense and compromise, insisting on pursuing the appeal. So successful has Manbar been in solving the problem that council officials could not detect any noise in the complainant’s flat. They even turned off the resident’s fridge and laptop in an attempt to hear noise. Whilst Manbar have been advised that they should win, if they lose they face a legal bill of up to £60,000. Is this fair? Should one resident’s complaint – that he can hear noise if he turns his fridge off ­ lead Westminster, with its draconian powers and seemingly unlimited financial muscle, to pursue and persecute tiny Manbar? Chris Amos is seeking support both from the gay scene and the general public to help fight off Westminster City Council. Help them before it is too late. Please Share.